Let Hammerhead’s host your next event! Hammerhead’s Bar & Grille can accommodate groups of 20 to 250. 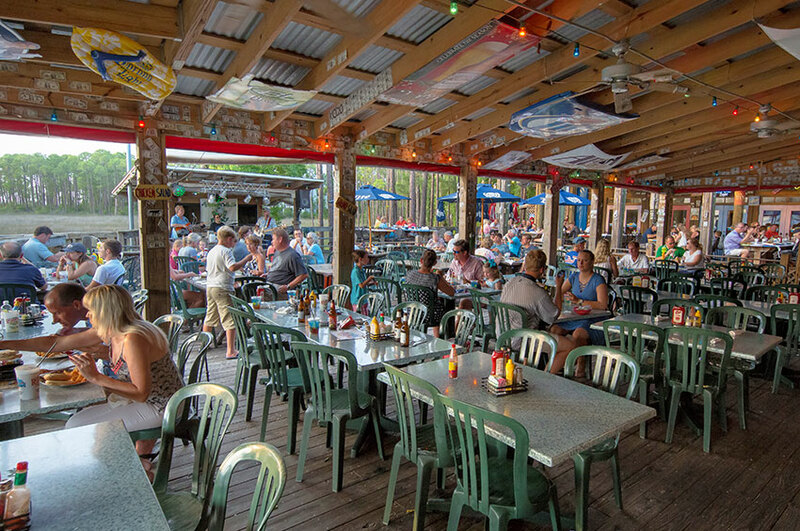 With the beautiful waterfront as the backdrop, enjoy the food, fun, and beauty of Sandestin in a casual resort atmosphere.